To provide registries of exchange commodities statutory with the legislation and the agreements of the assembly and the Board of Directors. Under the agreements of the Board of Directors, to monitor whether the trade activities of the registered firms of the exchange are recorded in the registry, to identify firms with incomplete registry and to provide registry of non-registered business of these companies. To prepare daily, weekly, monthly and annual bulletins related to the registered commodities. To supervise the recordings of the transaction taking place at the process halls to the process forms. 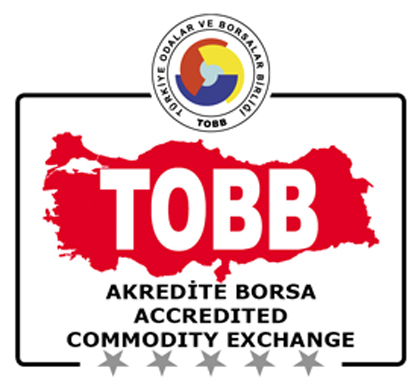 To identify daily prices of the transacted commodities of the exchange and provide these prices’ announcement at halls.